Buzz Towing services the Roswell, GA including in the 30075 and 30076 zip code area. So if you are in the Roswell, 30075 and 30076 area and your vehicle has left you alongside the road give us a call. We are the answer to the questions: “who is the nearest towing service?” and “Where can I find a towing truck near me?” Never hesitate to call us. ​​We are offering a great range of services able to benefit all our customers. We put as much care and effort into towing your car as we would if it was our own. 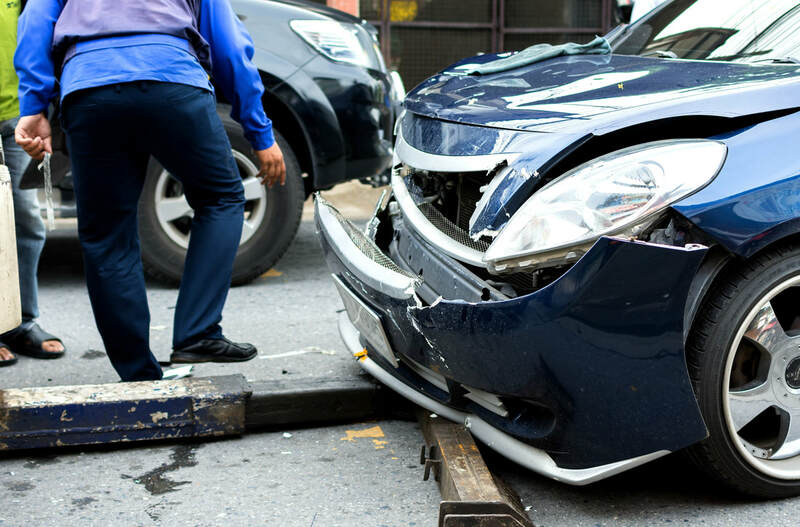 Buzz Towing is a devoted tow business offering the finest roadside assistance service and emergency recovery in the area. Our outstanding customer service and state of the art equipment leaves no vehicles behind. Your choice will always be us. Call our company today! We recommend you to take some safety measures while you are waiting for our towing service vehicle to get to you. Find the here. ​Whether your vehicle is off road or alongside a major interstate we have the tools and equipment to get the job done right. Our state of the art equipment along with our trained team is here and ready to assist. Read more about winching and recovery here. ​We provide light and medium towing services for various situations and vehicles. We have a great team that has excellent response times ready to serve you. Read more about our light duty towing here. ​​Simply run out of gas or your gas gauge is malfunctioning? 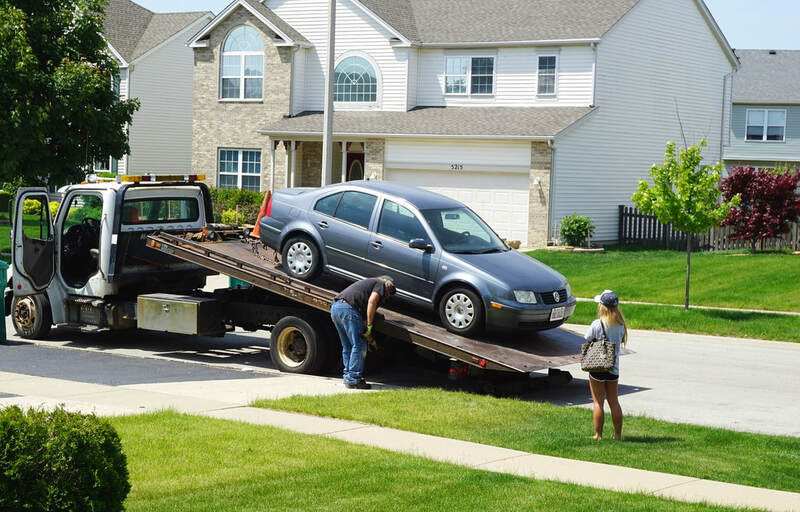 If your car has left you stranded, then give Buzz Towing a call. We can save you from a long dangerous walk along a busy highway. We are able to provide you with the correct fuel for your car and get you back on the road again. Read about our fuel delivery service here. Winching and vehicle recovery service takes a highly trained team of professional to know how to remove a vehicle without causes anymore harm to the vehicle or the environment around it. We are trained professionals and ready to take on the job. We all know Georgia’s wheatear in fall, winter or spring can be difficult for drivers when significant amounts of rain that fall in some days and can overwhelm a city of Roswell’s traffic. That is the time when you need winch-out service. 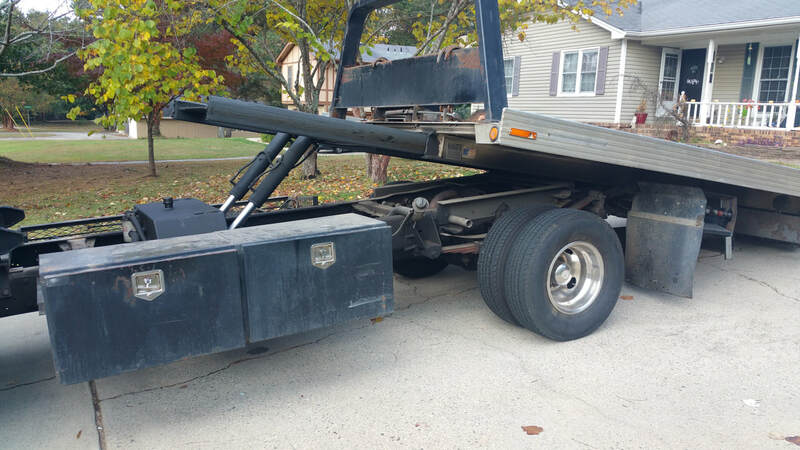 This are the times when a regular tow truck service won’t be able to help you because most of them do not have the proper equipment for this situations. Call Buzz Towing company from Roswell GA, and we will get you back to safety with our winching and vehicle recovery service. 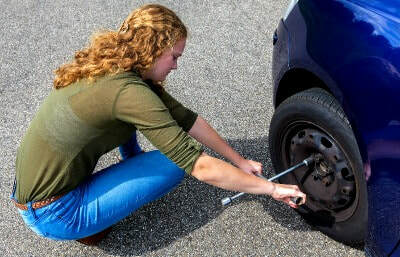 We are a trustworthy tow service and we won't let you sit and wait for us for more than 30 minutes or we won’t take the job because we try our best to get to our customer within 30 min when we accept a job. Once winched out we help with assessing the damage if it is any and then tow you to the nearest repair shop if this is what you request. A flipped or overturned vehicle is a serious situation but Buzz Towing is able to handle this as well. Our winching and recovery service will help turn your car on the right side and back to the road so we can assess the damage. We can take care of this job because we have all the tools and equipment necessary to complete this type of jobs in a safe and efficient way.